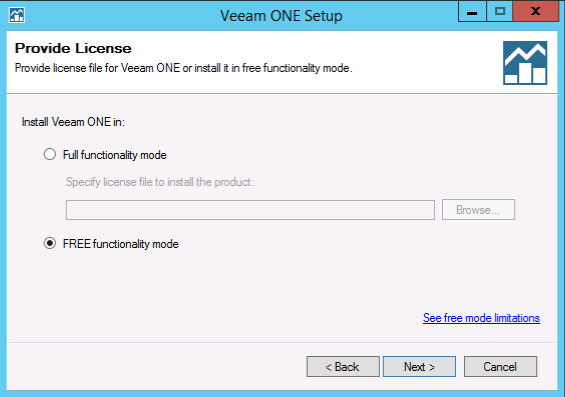 A service provider is going to deploy and use Veeam ONE Free Edition to start monitoring his Veeam Cloud Connect infrastructure. Veeam Cloud Connect reporting: This report pack provides information about Veeam Cloud Connect infrastructure, including user quota usage, capacity planning for cloud repositories and configuration data for cloud gateways and repositories. The reports include Cloud Connect Inventory, Overprovisioned Backup Repositories, Veeam Cloud Connect Replication Provisioning and Veeam Cloud Connect User Report.